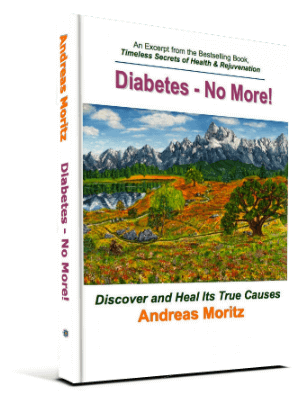 According to this bestselling author, diabetes is not a disease. In the vast majority of cases, it is a complex mechanism of protection or survival that the body chooses to avoid the possibly fatal consequences of an unhealthful diet and lifestyle. Despite the body’s ceaseless self-preservation efforts (which we call diseases), millions of people suffer or die unnecessarily from such consequences.